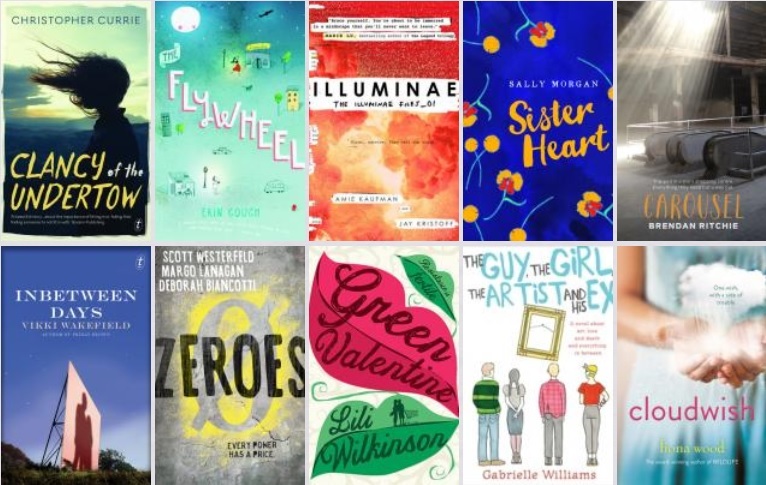 The Inky Awards are books that have been voted on by YA readers across Australia, so if you haven’t read any of these books yet, come and collect a copy from the GFL. Mentone Grammar has already had two students apply and be selected to be a an Inky Judge, so if you love reading, talking about books and debating what makes a great book, then apply now to be a 2017 Inky Awards Judge! Come and chat with any of the library staff in the GFL to find out more. 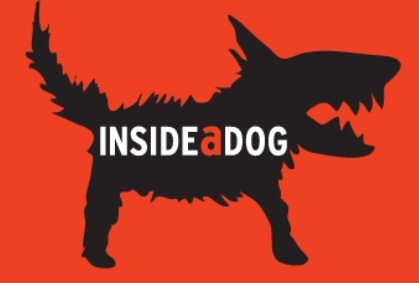 Inside a Dog have just announced the longlist for the 2016 Silver and Gold Inky Awards. 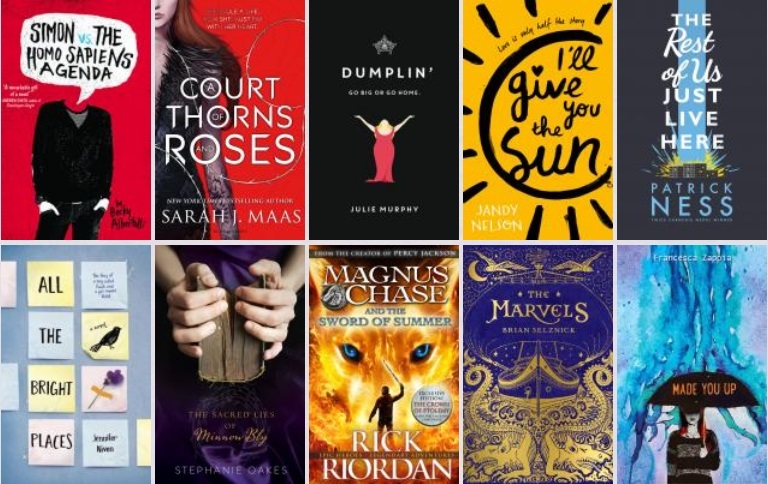 Selected by teens, for teens these books represent the best of the best! 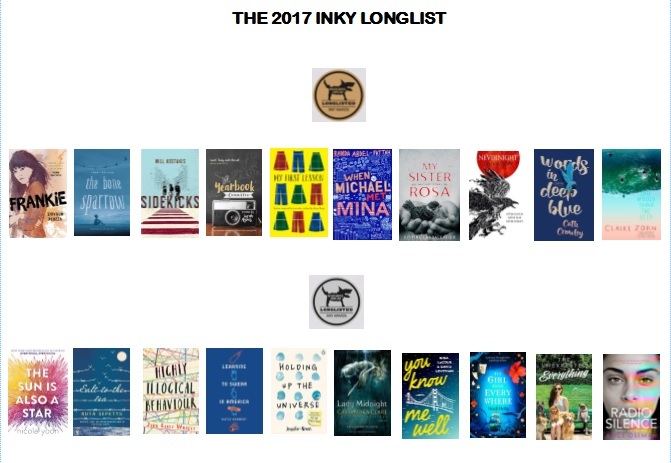 Students interested in being an Inky Awards Judge to select which 10 books from this longlist will make the shortlist, should submit applications here be Monday 28th April. Don’t hesitate! Get your applications in! Mentone Grammar has already been honoured to have two of our students as Inky Award Judges! 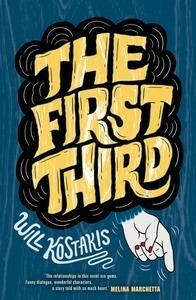 via Inky Awards: The Audience Prize « Read alert | State Library of Victoria. 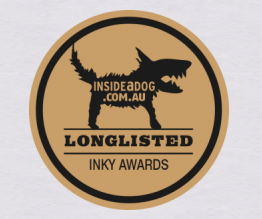 Vote for Inky Award winners NOW!